Available as a free download from the App Store, Chirp features an in-app purchase system. A new application called Chirp has been launched by a developer to bring full Twitter support back to Apple Watch. The app will allow users to view the timeline, post tweets, and perform other core Twitter functionalities. Available as a free download from the App Store, Chirp features an in-app purchase system, which allows users to choose how much they pay to unlock "pro" features and functionality, 9to5Mac reported. 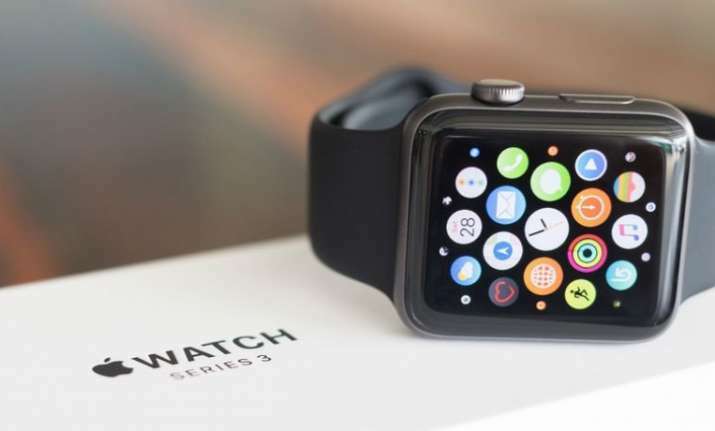 Last year, Twitter decided to kill its Apple Watch app to "focus on supporting media-rich and robust notifications rather than the full timeline," according to a report in TechCrunch that quoted Twitter's statement. Launched by developer Will Bishop, Chirp lets you see quotes, pictures, hashtags and mentions, among others, the 9TO5Mac report added. Previously, the developer also launched Nano, another app for the Apple Watch that brings access to Reddit to the device.